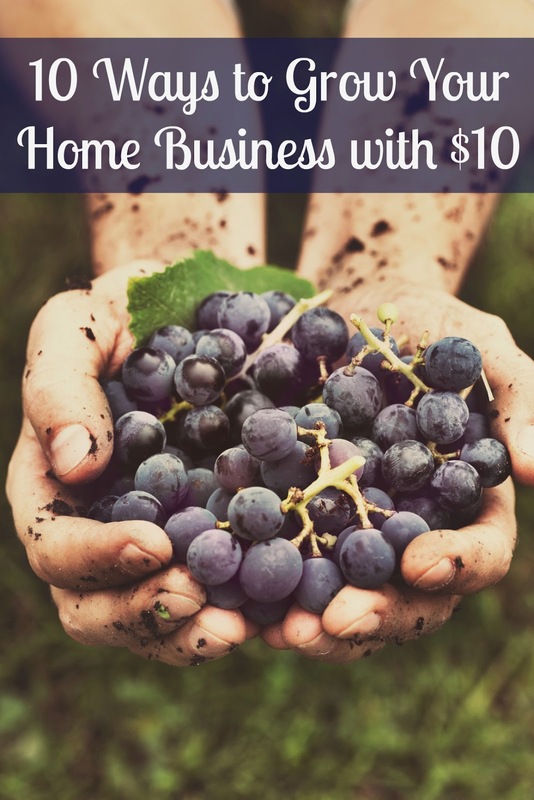 With all the articles online regarding home business startups, it's easy to believe that you need a million dollars or a spot on Shark Tank to build a worthwhile home business. But I'm here to tell you that, for many of the home business opportunities out there today, you do not. In fact, so many of the 16 weekend jobs for moms that we recommend can benefit from these affordable ideas! 1. Take a course. Learning new skills, especially money-making skills, is a valuable part of expanding your offerings. In just the last year, I've purchased dozens of courses, many of them through Udemy. I've gotten step-by-step information on writing an ebook, creating my own courses, and building a newsletter subscriber list. 3. Create a printable. Even if you don't have your own software or skill to give your customers or readers their very own printable with your brand, you can easily hire someone to make one for you. Whether you choose to give your readers a checklist, worksheet, mini-ebook, or some other PDF file to make their life easier, many businesses on Fiverr are experienced in doing printables customized to your need for $10 or less. Your new printable will make a great giveaway for newsletter subscribers and new clients! 5. Place an ad. Facebook, Twitter, and LinkedIn are all good options for buying a promoted message. Do your research to make sure you know what meets their requirements. That $10 will go fast, but the potential to reach an entirely new audience is unmatched by any other method. 6. Boost a pin. Promoted pins on Pinterest is a fairly new option, but one that I have seen good results from. Be sure to pick something that people are searching for, and that you make the description on your pins keyword rich with a call to action. Customize your landing page with an opportunity for visitors to subscribe to your RSS feed or newsletter (just be sure it meets the promoted pins standards and isn't a pop-up.) Be sure to use tools like Tailwind to schedule existing pins and capitalize on the momentum of your boosts! 7. Create a media kit. It's very simple to create a free media kit, but for just $10 more you can purchase a template on Etsy or put it toward a premium subscription to PicMonkey to jazz a free one up a bit. See our tips for what to include in your media kit before you get started. 8. Upgrade your template/plugin/forum. 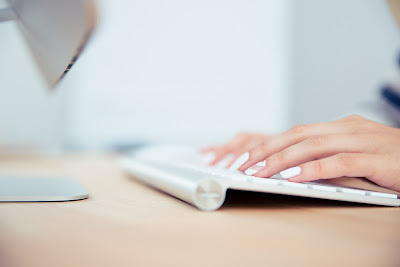 Many of the services and templates offered for blogs can be bought for just $10. You'll have to do your research on which ones will meet your needs, but the important thing is that you continually make user-friendly improvements for your website. Not sure where to start? Etsy offers many blog and website templates at a reasonable price. Wanna Save? Order through Ink Garden and get 33% off your first order! 10. Get in the media. This idea is FREE! Sign up for HARO, and use our tips to get your name in newspapers, blogs, and magazines. This is the best advertising for your business you can find!